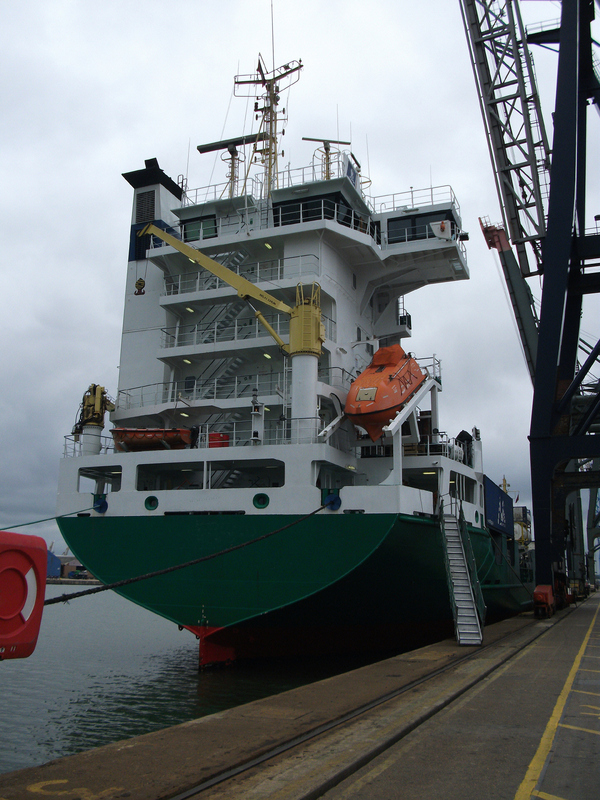 We take care about your cargo and your vessel! 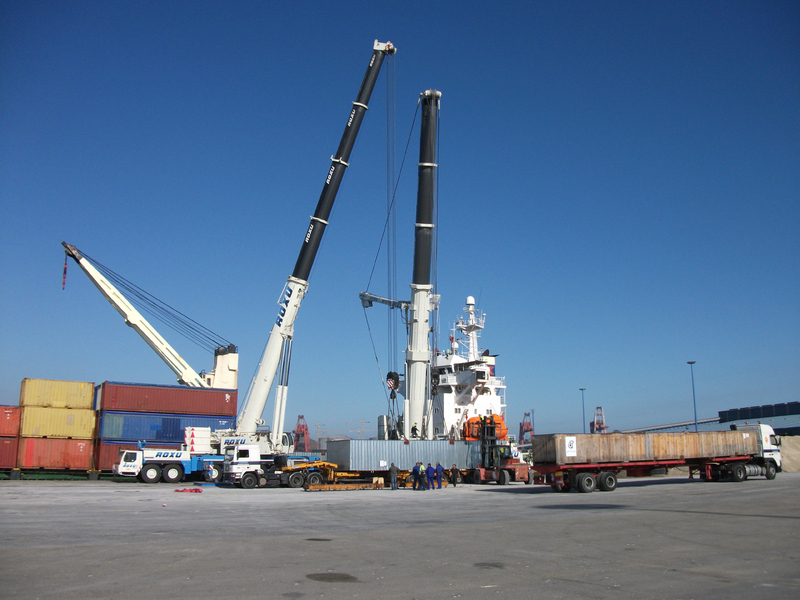 Therefore we are pleased to offer our services for what concerns cargo and ship. In the following pages, you can find a variety of services where we can conveniently assist you. The services although ranges a wide spectrum, but are supported by enhanced experience and knowledge. Caring about Ship and Cargo is our profession. We are available 7 days a week , 24 hours.